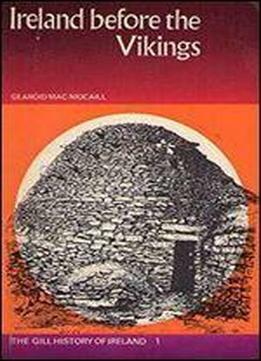 A good basice primer for the history of Ireland from the early historic period to the time of the vikings. It gives a general political history of each of the regions and also a socio-economic overview of Ireland as a whole. The intricacies of the clan relations and the rise and fall of different families can be a little confusing and MacNiocaill tries to lay it out as simply as possible.